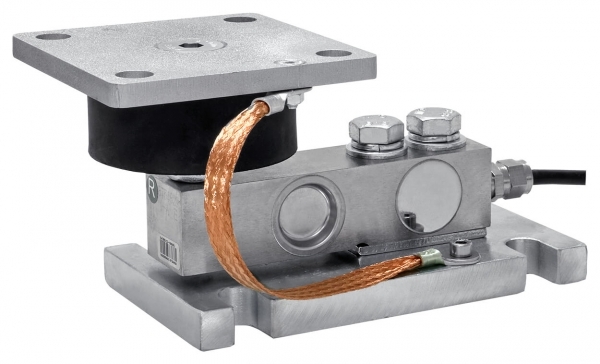 Product information "Weighing module K30-ME"
The K30-ME mounting kit was specially developed for the shear beam load cells of the K30 series. A rubber-metal bearing, which compensates for the lateral forces and at the same time positions the load carrier, ensures optimal force reception. The base and bottom plate is made of galvanised steel. 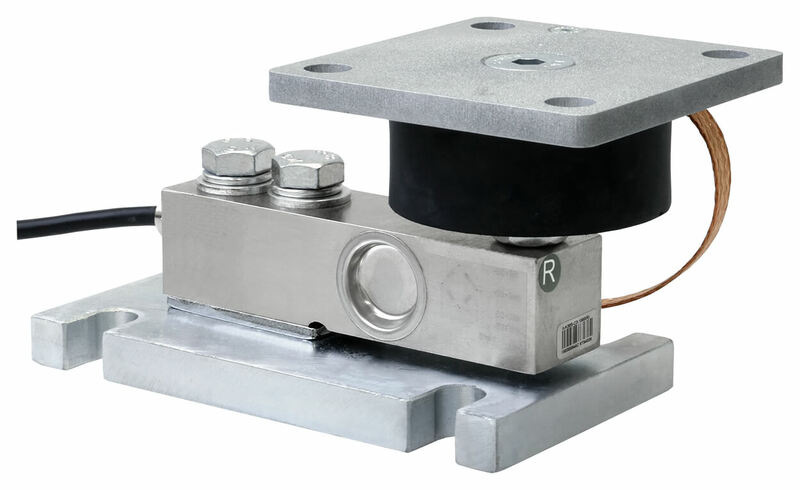 Optionally, K30N load cells, made of non-corrosive steel or the K30S, made of alloyed steel, can be installed. Weighing of small and medium containers, mixers and tanks. Dispensing and bagging scales, packaging machine weighing in the process industry. Related links to "Weighing module K30-ME"